If you can't tell your daiginjyos from your junmai daiginjyos, or if you just love the rice wine, here's a festival to pencil into your drinking calendar. 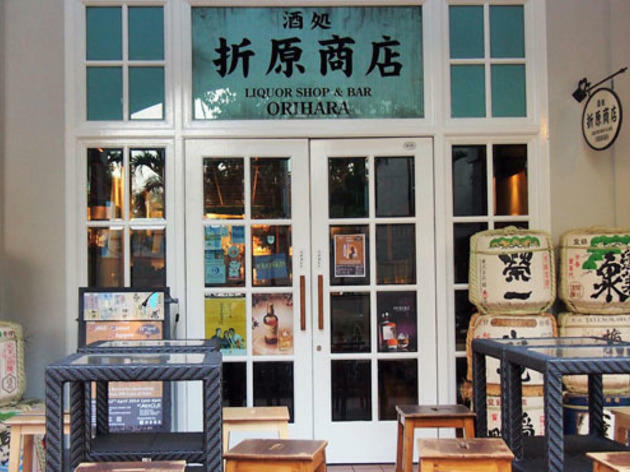 Put together by sake distributor and bar, Orihara, Sake Festival gathers 37 brewers from all over Japan who'll showcase their signature bottlings, as well as a few limited edition and brewery-exclusive bottlings of sakes, umeshu, fruit liqueurs and shochu. While most of the brewers can only speak Japanese, there'll be translators stationed at the event, so come armed with questions about your drink. A pop up cocktail bar will mix up drinks using the spirit, six distributors of Japanese produce will also set up shop at the event to sell fresh vegetables, and three Japanese potters will retail their porcelain dining wares. The ticket price gets you a sake cup made by Gifu potters, Minoyaki, as well as free-flow Suntory Premium Malt draft beer and a $40 discount off bottles at the pop-up retail store on site. 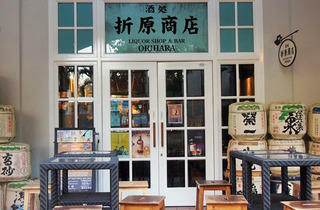 Buy at Orihara Shoten, or online via SISTIC.